Moo Duk Kwan® alumni and supporters abound worldwide and students seeking to participate in the National Festival may find that local sponsors and supporters also abound - IF YOU ASK THEM. Many friends, relatives and even local businesses may be willing to sponsor a portion of your participation costs when you explain the nature of the event to them and how exclusive the opportunity is since less than 13% of all students nationwide ever participate in the National Festival. 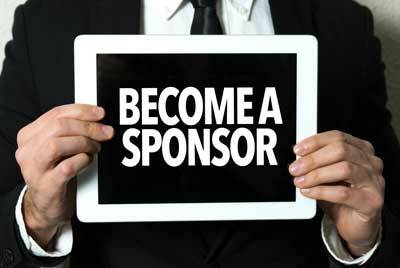 Sponsors will be published on our websites and acknowledged for their contributions; however, you must ask them in order for them to even become aware of the opportunity to support your participation and our event.